I didn't have anything planned for X. 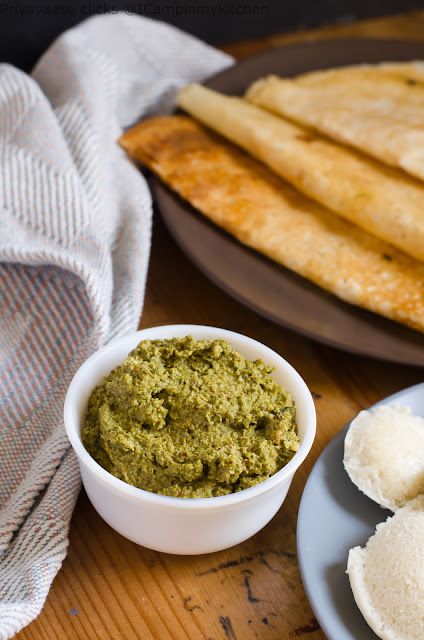 When i made Varagu Arisi Idly/dosa, i made this chutney. Before hitting the publish button the other day, i thought, why not keep this post for X. So, i kept it all ready to be published today. Vallarai Keerai/Brahmi leaves are known for its nutritional benefit. My aunt used to get us candies made of brahmi leaves from near her office,saying it would improve our memory power. Amma used to make kootu for us. Recently our nearby grocery shops started stocking these greens from SriLanka. We get these Brahmi leaves/Vallarai Keerai along with Ponangkanni/Dwarf Copperleaf. I get them every 2 weeks. The only trouble is cleaning ponangkanni/dwarf copperleaf, even brahmi is easy to clean and pluck. I buy a bunch of both the greens, clean and freeze them in small ziploc pouches. One bunch can be cooked thrice in a month, it is such a huge bunch. These brahmi/vallarai leaves were bought last week, cleaned and stocked for later use. Now,i regret not clicking them fresh. anyway, next time i will try to click fresh brahmi leaves. Coming to the recipe, you need to add enough spice to make it chatpata/lip-smacking. The pair well with idly/dosa and taste even better with rice. In a pan heat oil, crackle cumin,add urad dal and saute until they turn golden brown. Next add shallots and saute until translucent. followed by red chilies, coriander seeds, hing and curry leaves. Saute until coriander releases a nice aroma. Now add brahmi leaves and saute until the leaves wilt. Once the leaves wilt, take it off the stove. Let it cool completely. To this add coconut and tamarind. Take all the ingredients in a mixie, add salt and 1/4 cup of water and grind it to a fine chutney. 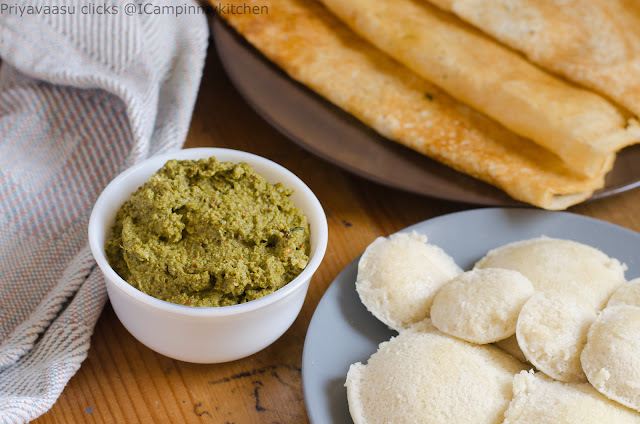 Serve the chutney along with idly/dosa or even with rice. I served it along Varagu arisi Idly/dosa. Wow, wat a fantastic chutney, havent tried anything apart from making kuzhambu with this brahmi leaves,cant wait to get this greens now. 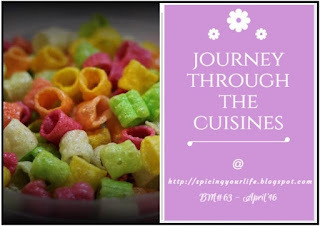 Healthy and yummy chutney, Priya. Must be good with rice. We get these vallarai very rarely here. And I haven't tried using it in my dishes. This chutney looks like a great way of using up the leaves..
Ok so whats the X factor in this chutney Priya...is it Xcellent vallaria keerai chutney?..lol...chutney sounds very healthy..
Yummy chutney with nutritious greens. Healthy and nutritious chutney Priya, love it. Wow these leaves are so new to me. Lovely pick.